Allure Cologne, It's Fragrant Nature Explores Essences Of Bergamot, Jasmine And Cedar. Blended With Notes Of Vanilla, Sandalwood And Amber. This Dashing Cologne Compliments The Three Piece Suit As Well As Evening Attire. Green tea leaves, known for their healing and relaxing effects, are the source of the base note in Bvlgari's first cologne, Eau Parfumee. Launched in 1992, with the delicate and discreet, yet lively and citrusy scent of green tea, this cologne is for both men and women. Notes include: Italian Bergamot, Tunisian Bitter Orange, Spanish Orange Blossom, Ceylon, Cardamom, Jamaican Pepper, Russian Coriander, Bulgarian Rose, Egyptian Jasmine, Green Tea, Smoked Wood. 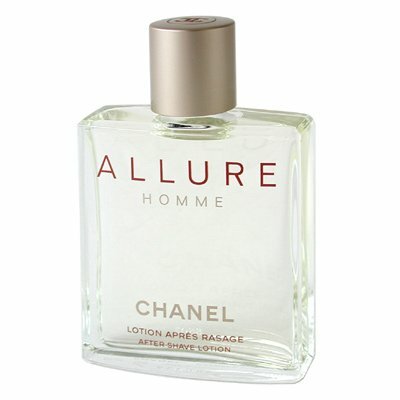 Allure After Shave, It's Fragrant Nature Explores Essences Of Bergamot, Jasmine And Cedar. Blended With Notes Of Vanilla, Sandalwood And Amber. This Dashing Cologne Compliments The Three Piece Suit As Well As Evening Attire. 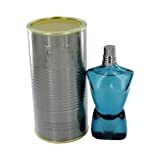 Zirh Cologne, Introduced In 2001 By The Design House Of Zirh International. Zirh Is A Mixture Of Ginger, Nutmeg, Lime And Musk. Jako Cologne, Launched By The Design House Of Karl Lagerfeld In 1997, Jako Is Classified As A Sharp, Oriental, Woody Fragrance. This Masculine Scent Possesses A Blend Of Rich, Aromatic Patchouli And Sandalwood. It Is Recommended For Casual Wear. Joop Cologne, Launched By The Design House Of Joop! 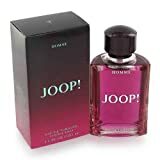 In 1989, Joop! 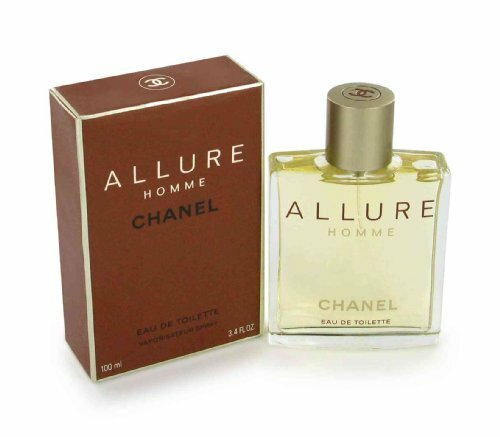 Is Classified As A Refined, Oriental, Woody Fragrance. This Masculine Scent Possesses A Blend Of Cinnamon, Jasmine, Honey, Tobacco, And Vetiver. Royall Lyme Cologne, Royall Lyme Is A Classic Scent That Was Launched In 1957. The Secret Blend Of Spices From All Over The World Have Lead This Timeless Classic That Is Zestful. Royall Lyme Can Be Used As After Shave Or A Body Cologne. 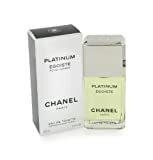 Egoiste Platinum Cologne, Chanel Created Egoiste Platinum In 1993. It Is The Result Of The Following Top Fragrance Notes: Coriander, Bergamot And Rosewood. The Middle Notes Are: Ylang-ylang, Jasmine And Vetiver And The Base Of The Fragrance Is: Amber, Sandalwood And Cedar. 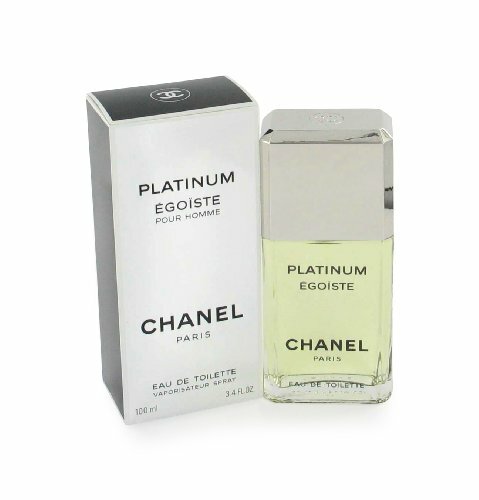 Egoiste Platinum Is Recommended For Evening Use. 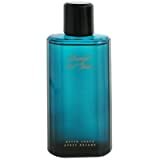 Michael Jordan Cologne, Launched By The Design House Of Bijan In 1996, Michael Jordan Is Classified As A Refreshing, Spicy, Lavender, Amber Fragrance. This Masculine Scent Possesses A Blend Of Cedar, Sandalwood, Green Tea And Leather. It Is Recommended For Daytime Wear. Escada Cologne, Launched By The Design House Of Escada In 1993. 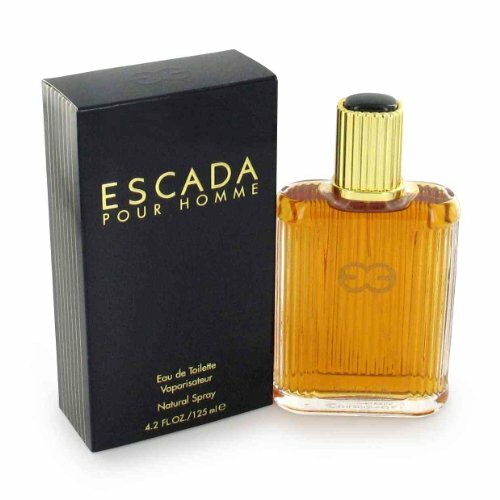 Escada Is The Result Of The Following Top Fragrance Notes: Coconut, Peach And Orange. The Middle Notes Are: Sandalwood, Musk And Orris And The Base Of The Fragrance Is: Basil, Lavender And Cedar. Escada Is Recommended For Romantic Use. FRAGRANCE NOTES: mandarin, water lily, sandalwood, vanilla and honey. 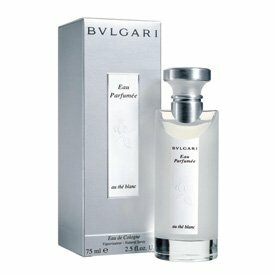 Bvlgari Black (bulgari) Cologne, Launched By The Design House Of Bvlgari In 1998, Bvlgari Black Is Classified As A Refreshing, Woody, Mossy Fragrance. This Unisex Scent Possesses A Blend Of Black Tea And Smoky Woods. It Is Recommended For Daytime Wear. Eau De Cartier Cologne, This New Creation By Cartier, With The Crisp Transparency Of Spring Water, Is A New Turning Point For The Brand. The Prestigious French Jeweler Has Never Before Presented A Unisex Fragrance. Embodying Generosity And The Brand's Values Of Quality And Tradition. 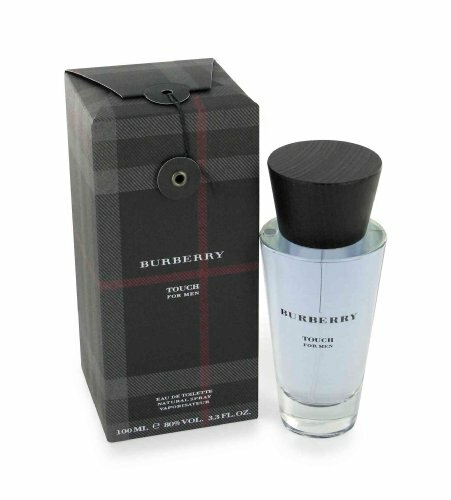 Burberry Touch Cologne, The Burberry Man Likes To Experience His Sensuality Steeped In Authenticity And Elegance. For This Lover Of Fine Fabrics, Burberry Has Devised A Fragrance, Which Is Comfortable, Welcoming And Yet Rich In Contrasts. The Fragrance, Created By Jean-pierre Bethouard, Firmenich, Displays An Initial Freshness Of Hard-to-define Notes. Like A Strong, Deep Breadth, The Trail Develops Quietly Into A Sturdy, Masculine Alchemy Of Woody Aromatic. 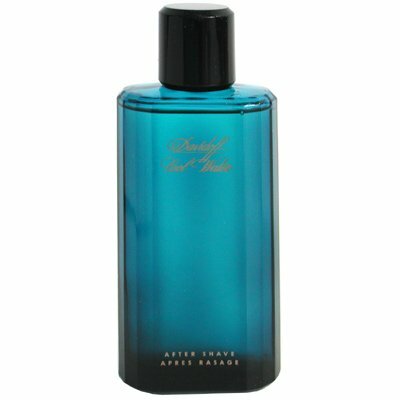 Cool Water After Shave, Cool Water Is A Fresh New Approach To Men's Scents, Clean And Invigorating. It Is Fresh And Crisp With Notes Of Lavender, Menthe, Iris And Musk. This Brisk Aroma Will Certainly Invigorate Your Senses. Wear This Fresh, Clean Scent Casually And For A Night On The Town. 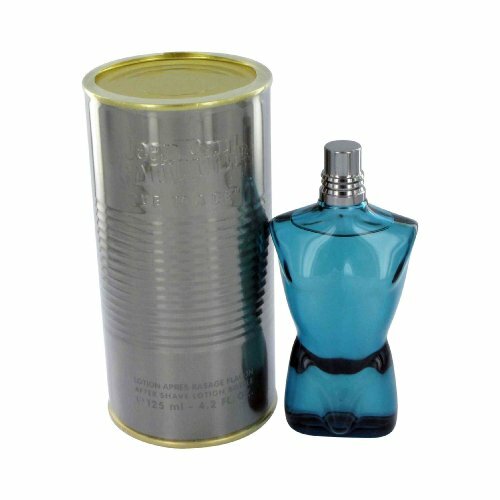 Jean Paul Gaultier After Shave, Launched By The Design House Of Jean Paul Gaulitier In 1995, Jean Paul Gaultier Is Classified As A Sharp, Oriental, Woody Fragrance. This Masculine Scent Possesses A Blend Of Warm Fresh Mint, Lavender, Orange Blossom And Woods.